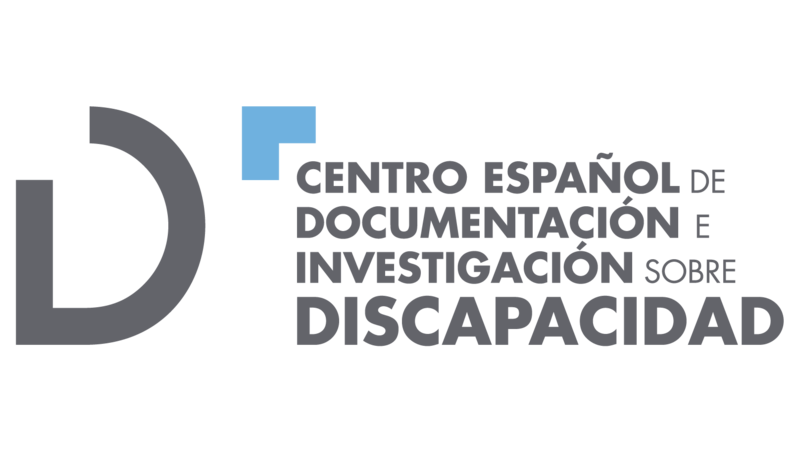 Riberdis (the Iberian-american Repository on Disability) summarizes and disseminates in free-access digital format the scientific production generated within the Iberian-american field on subjects related to disability. 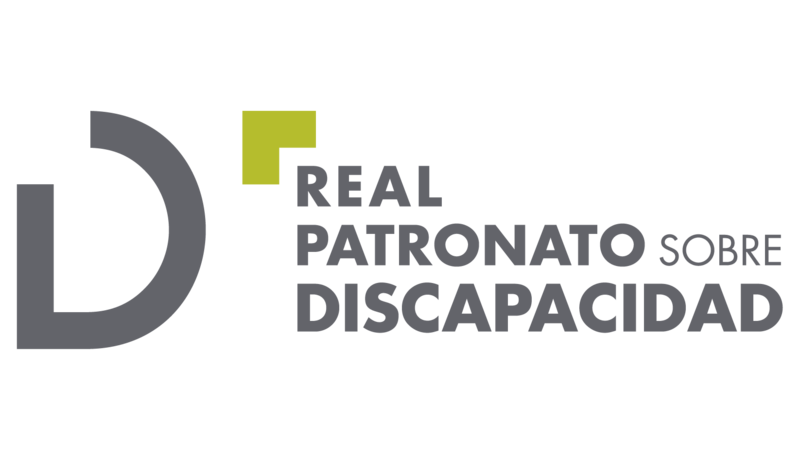 Riberdis is managed by the Spanish Centre for Disability Documentation (CEDD), dependent on the Royal Board of Trustees on Disability. The main objective of Riberdis is contributing to a better dissemination and an easier access to knowledge through the organization, preservation and dissemination of contents related to disability. The repository contents are grouped in thematic communities and into geographic subunits. Resources are classified within these subunits according to their typology: papers from dedicated magazines, reports, doctoral theses, chapters from books, learned papers and communications, etc. Riberdis is attached to the international movement Open Access Initiative so that all documents included in it are of free access. The repository employs also the interoperability protocol of Open Archives Initiative (OAI) thus allowing for a greater visibility of documents by being offered together with other international repositories. Enter some text in the box below to search Riberdis.